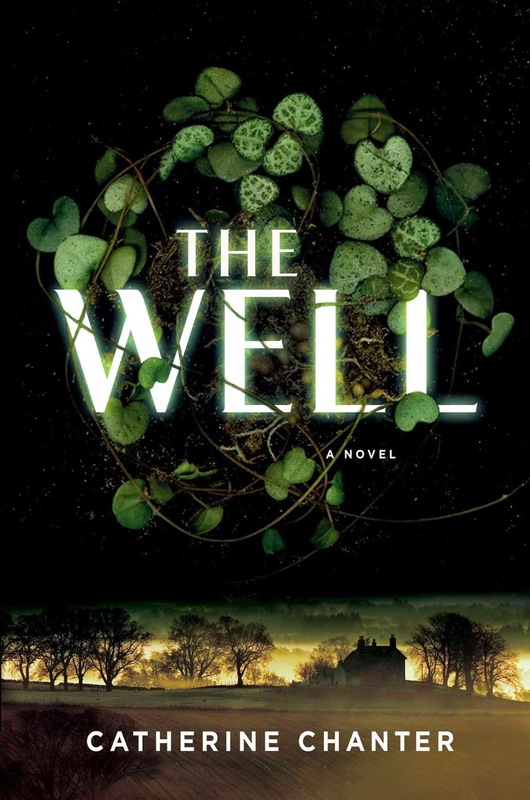 One of the most stunningly written works that the Recommender has read recently is The Well by Catherine Chanter, a realistically futuristic look at a Great Britain devastated by a long drought and a London couple who have purchased a country farm that seems immune to the problems and hardships that plague their neighbors and the rest of society. It begins with Ruth Ardingly's release from prison and her return to the Well, her farm, and her subsequent House Arrest for something we will discover as the story unfolds. What happens is frighteningly plausible. The Well, a character in itself, is a gorgeous farm with an almost supernatural water source, from its active stream to the mysterious rainfall that only falls there and not on the neighboring farms and villages. Crops thrive, wildlife, plants and trees flourish. Is it a miracle? Or something darker? As we get to know Ruth and her back story, we learn she been happy in London. It was her husband, Mark, who wanted to leave for reasons which will be revealed, and Ruth supported him in the search for a refuge away from the city, away from her friends and a way of life she will leave behind. They come across the Well on a drive in the country and soon are the owners of that vibrant piece of land, one that they hope will change their lives. How it changes them may not be what they had in mind. I won't give any more away, as you will want to discover the secrets of The Well for yourself. And, let me just say, you will never complain about a rainy day, again! This book won't be released until May, but I wanted to get the word out, because it's that good! And below, a lovely song that compliments the story. I'm a cartoonist, illustrator, and designer. 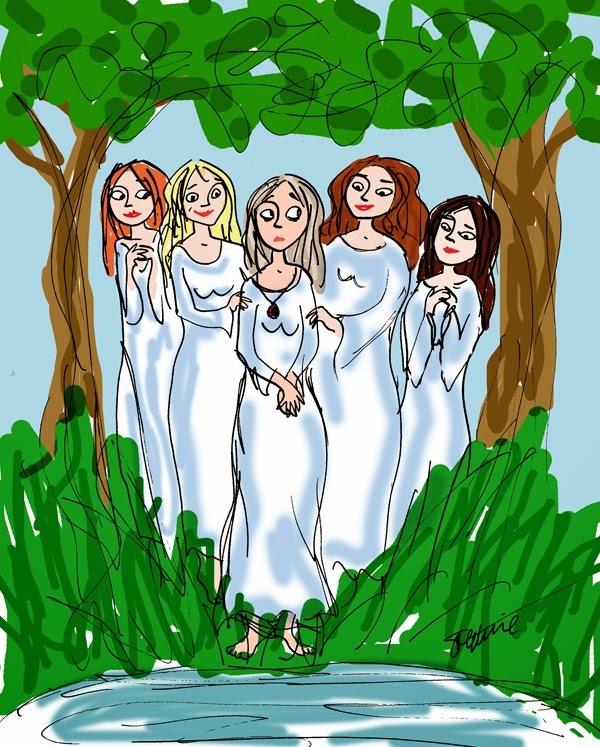 I'm one of King Features' "Six Chix" (I'm the Saturday chick! )and also draw and write the two single panels "Fair Game" and "Smile".